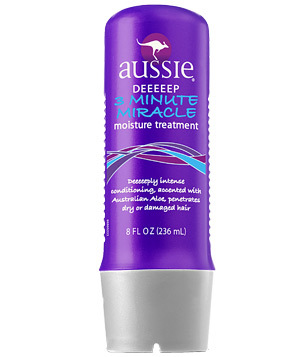 This miracle hair mask works wonders and lives up to its promise. Take your Spring/Summer floral pants to Fall/Winter by pairing it with a simple top. Belt cardigans, utility jackets & vest to create a more girly and feminine look. Wear them on top of a dress or a skirt. Utility jackets tend to be very big and boyish. Soooo this is the perfect way to make it girlier! Wear your new leather favorites (FALL’S HOT TREND) and add a summer goodie so you don’t have to break your bank account.